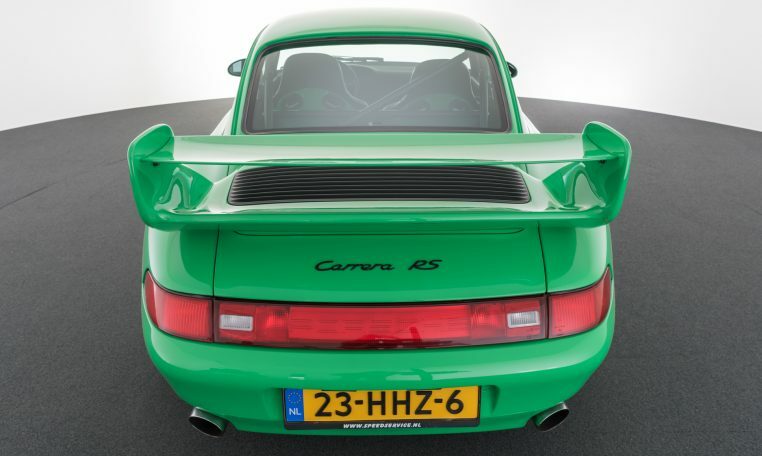 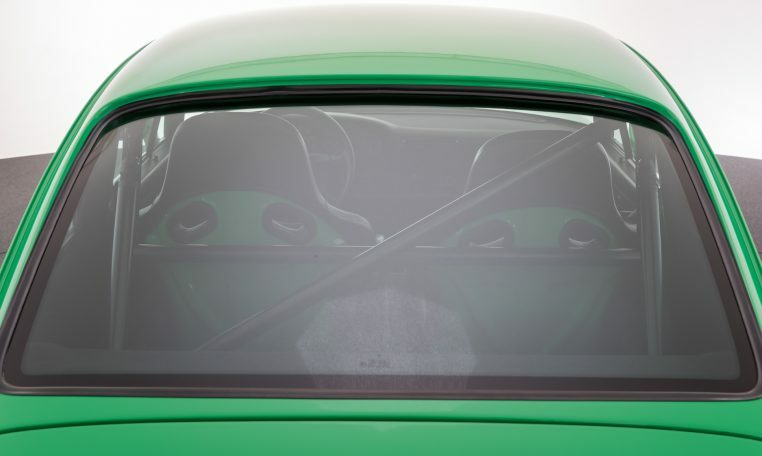 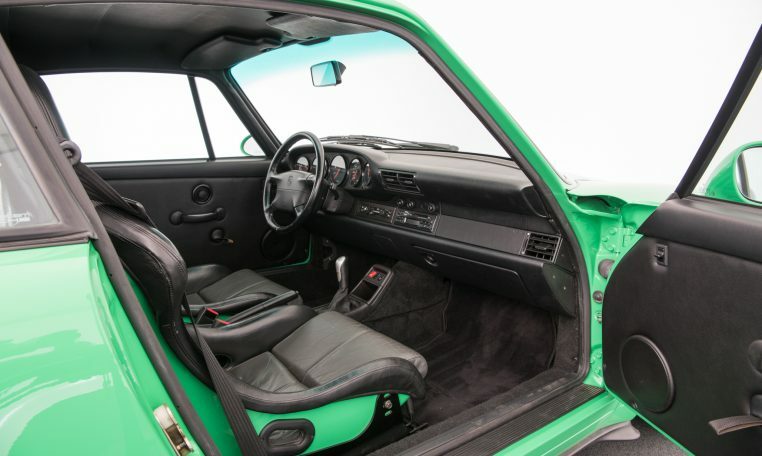 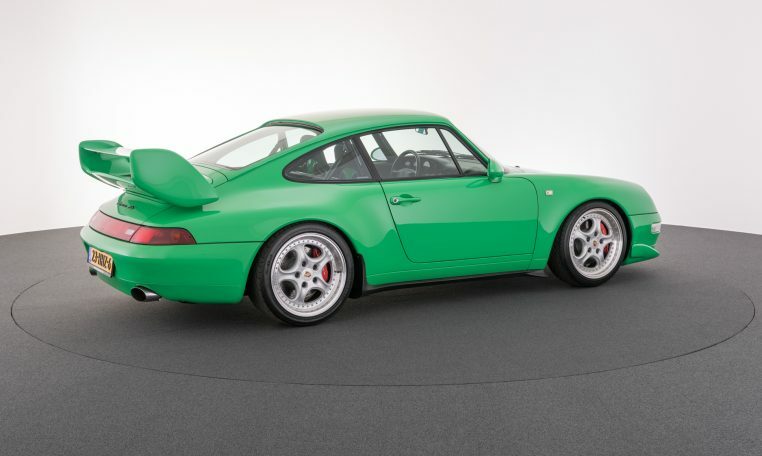 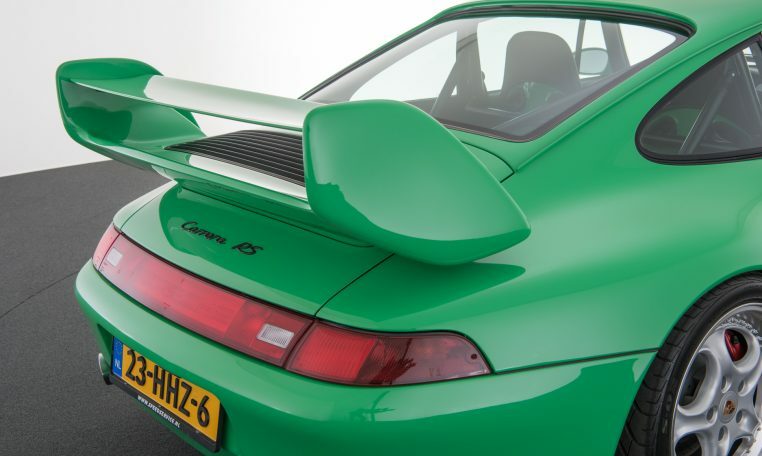 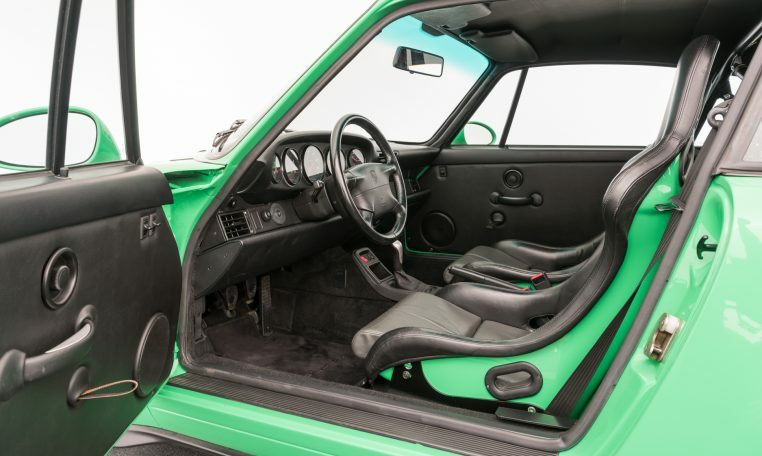 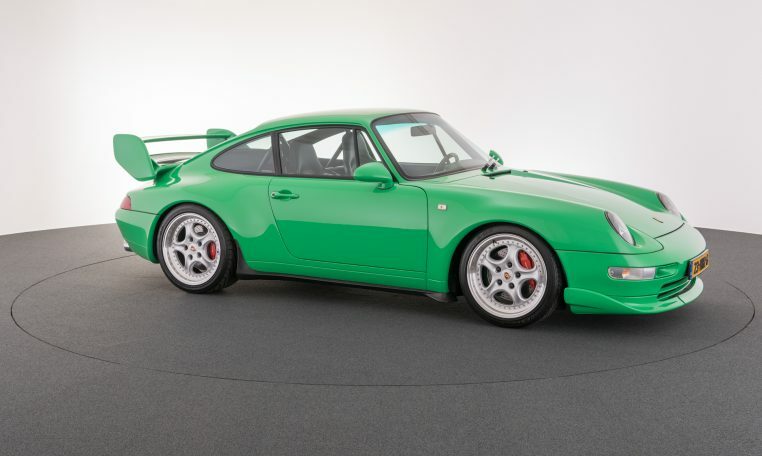 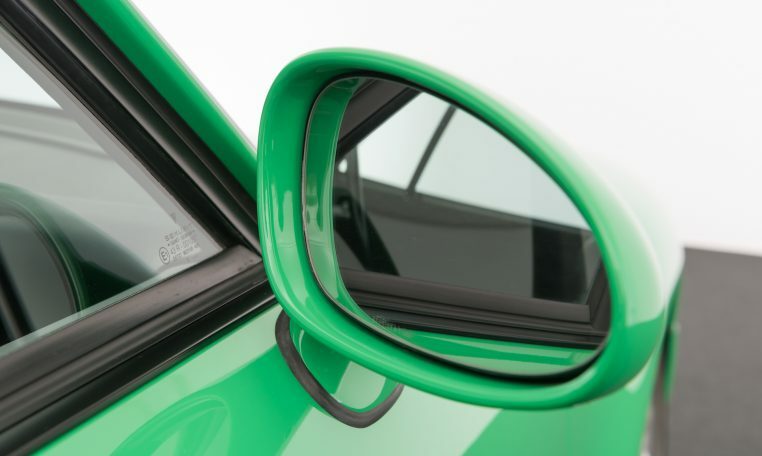 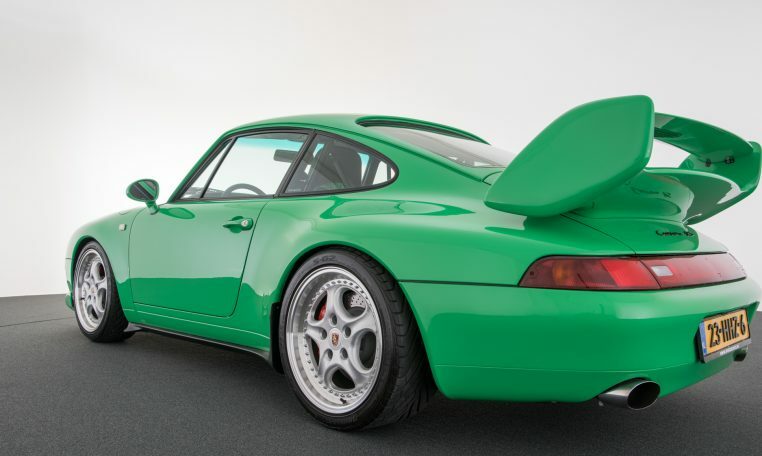 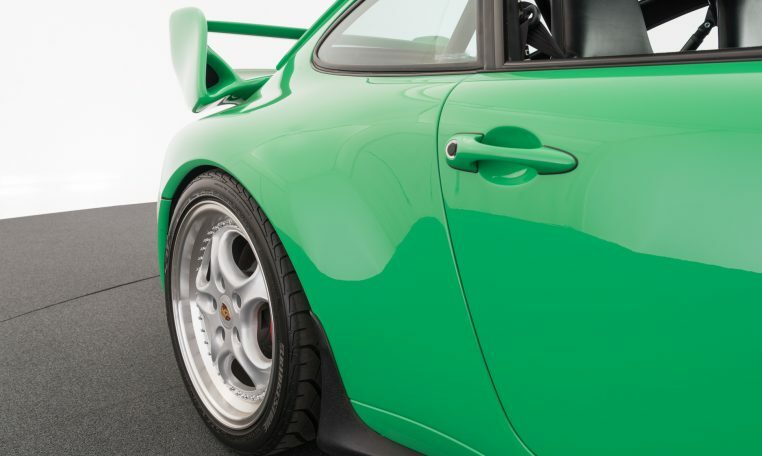 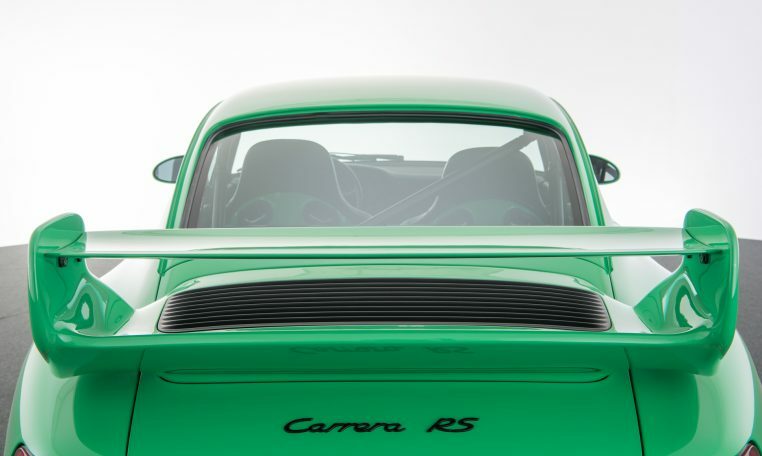 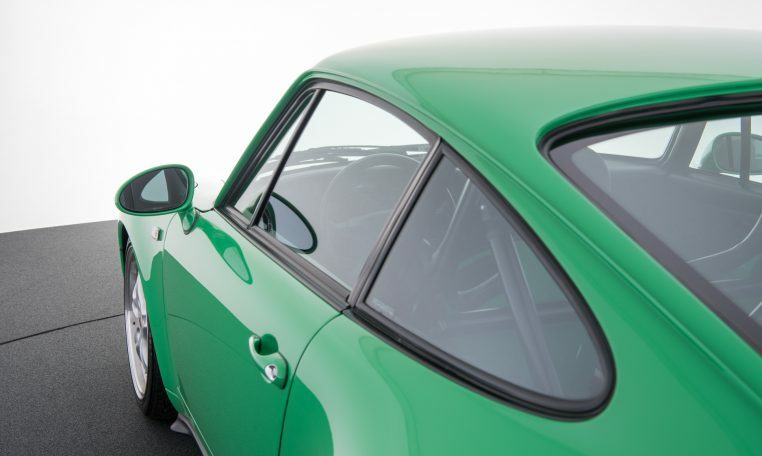 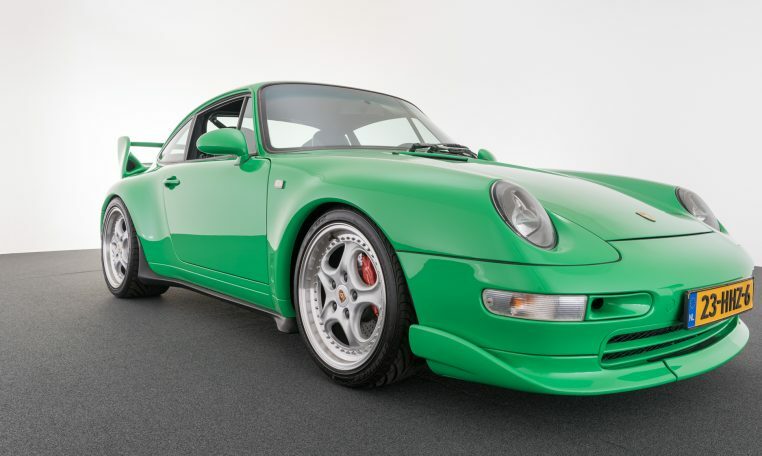 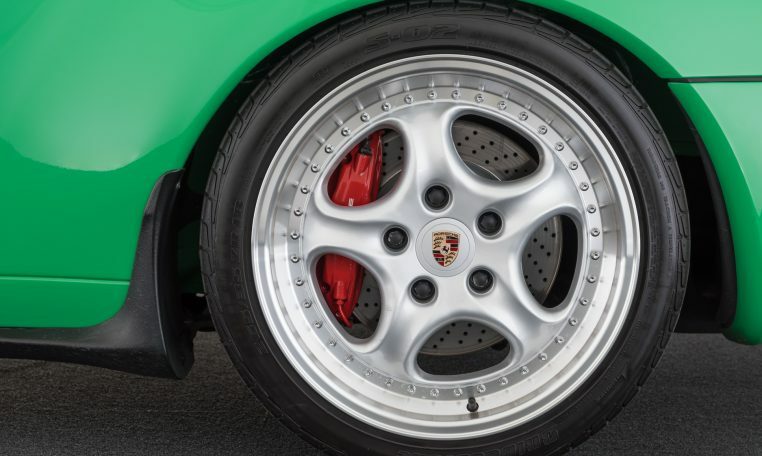 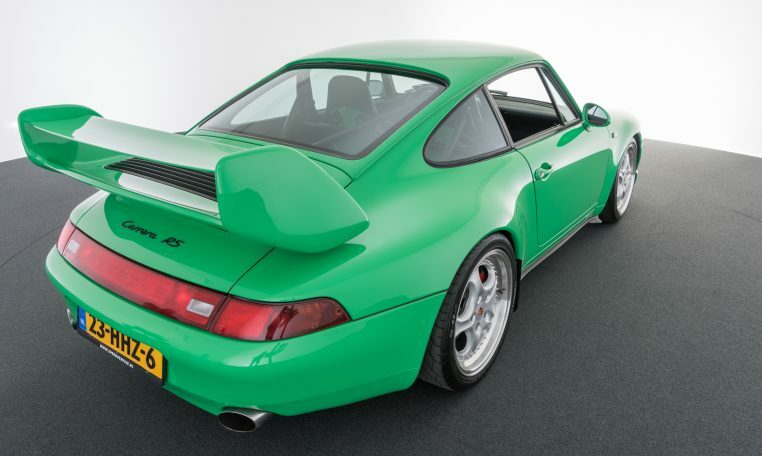 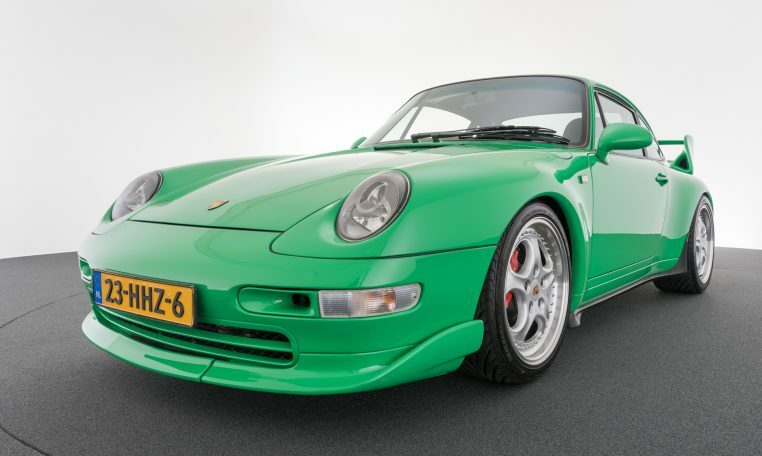 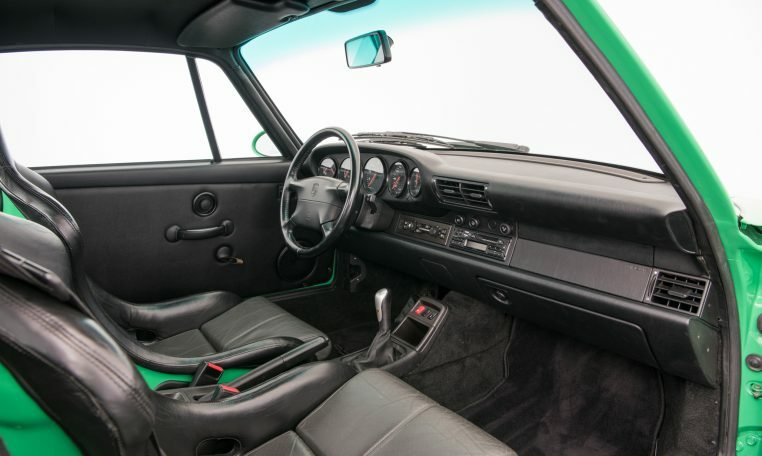 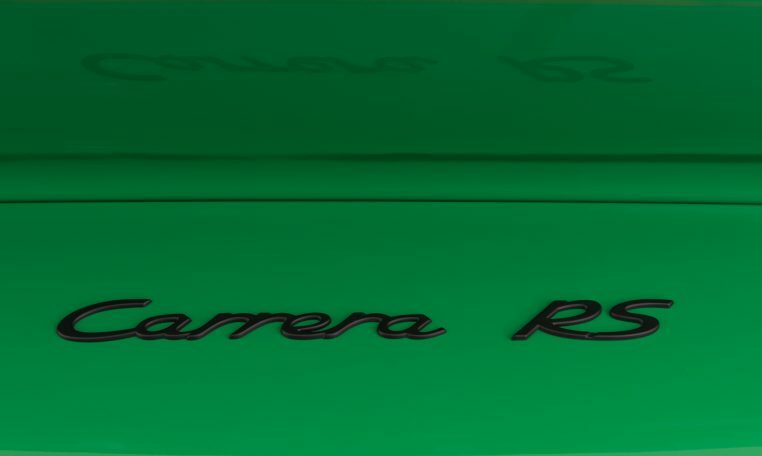 This 993 Carrera RS replica is in perfect condition and was imported in 2008 from Germany and was at that time already built largely with original RS components. 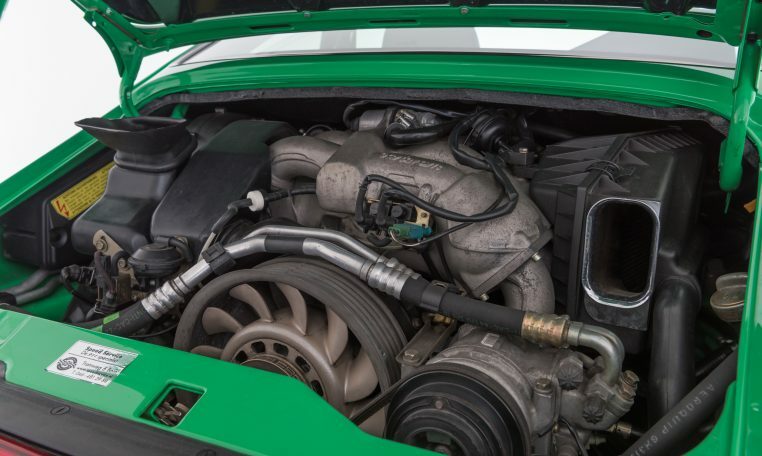 Engine and gearbox were then already RS 3.8 with 301pk. 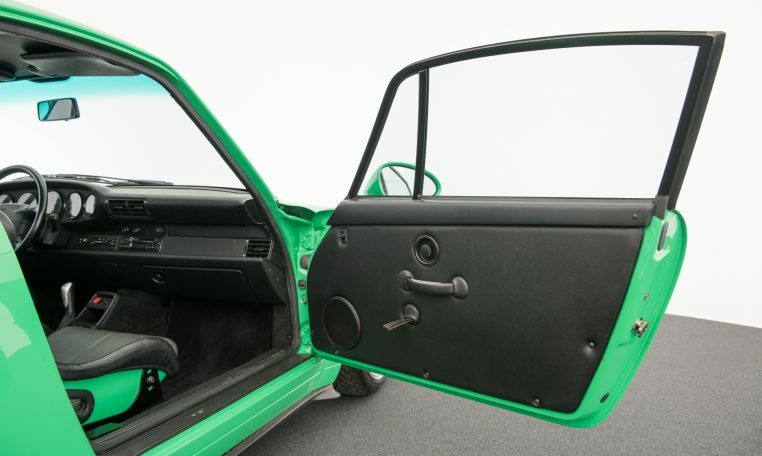 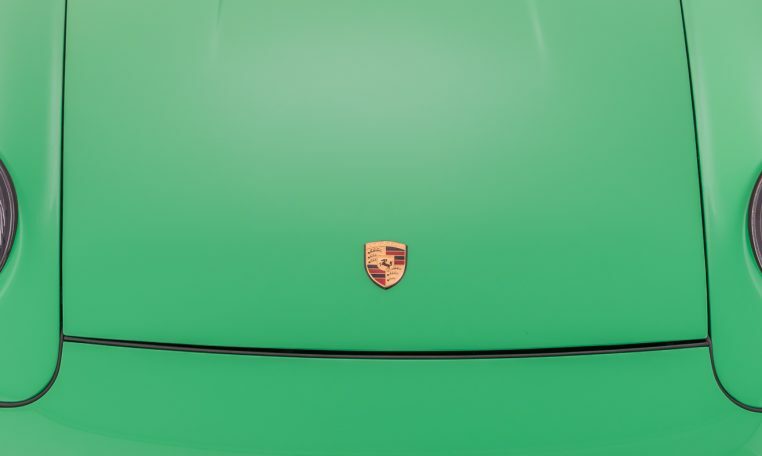 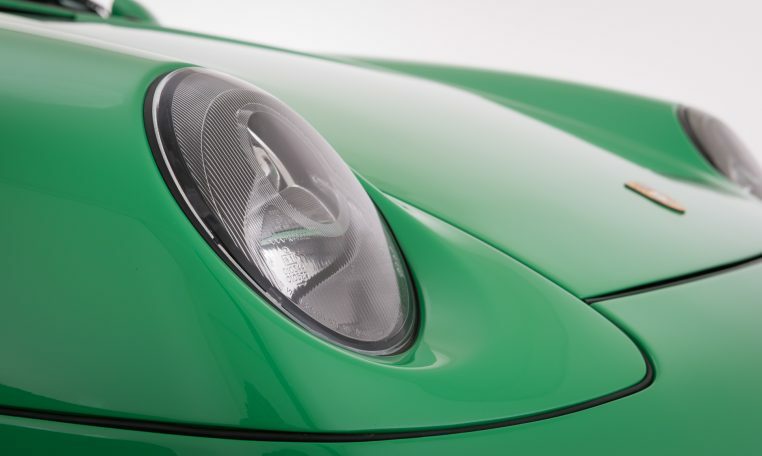 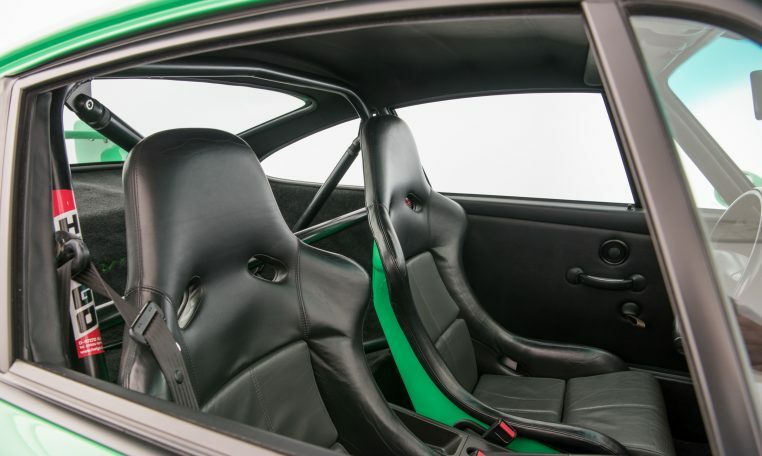 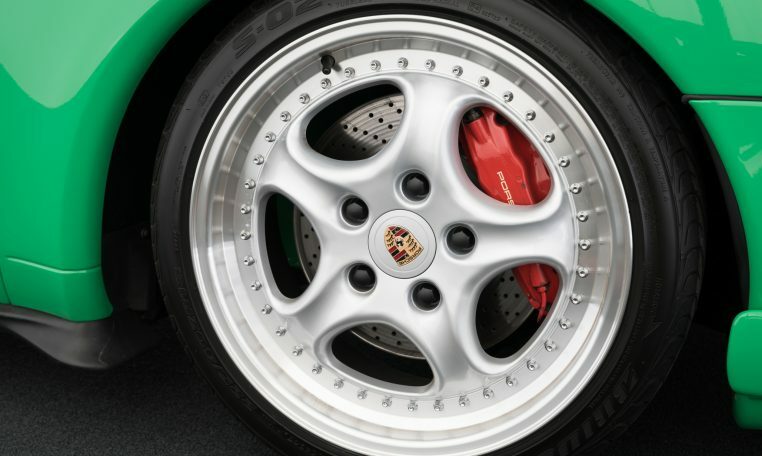 The company ‘Speed ​​Service’, known as Porsche specialist, added the missing S parts, so that the car is now made up 95% RS. 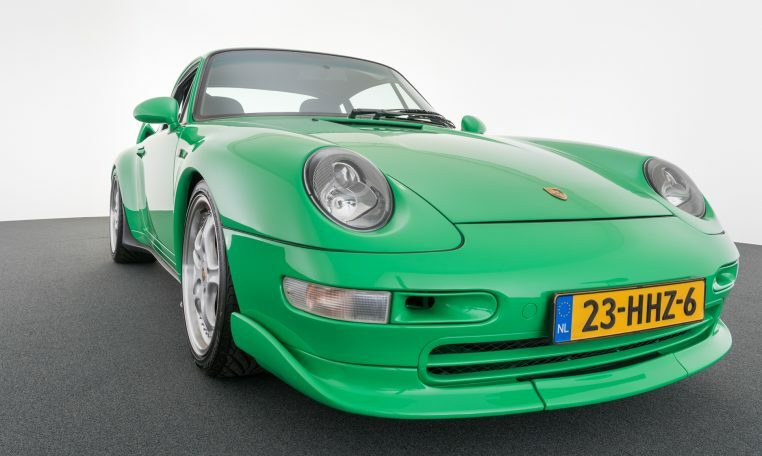 You can read their story at: https: //www.speedservice.nl/restauratie-1/993-rs-groen. 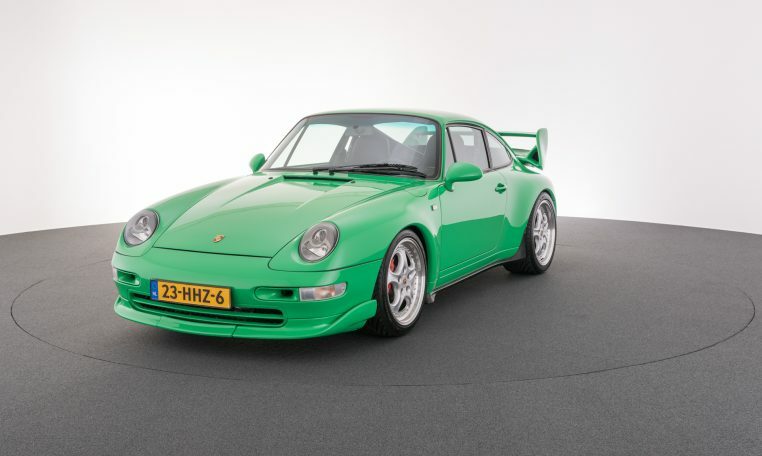 From 2008 until 2014 the car had a Dutch owner who offered it for sale via ‘Speed Service’. 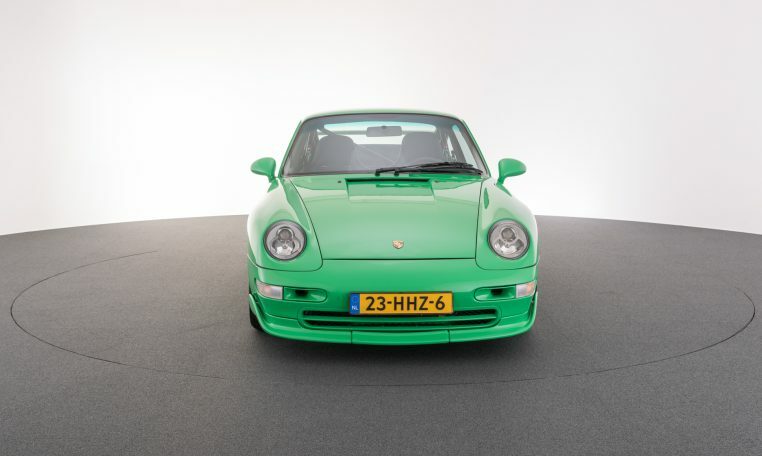 At that time this Porsche was still yellow. 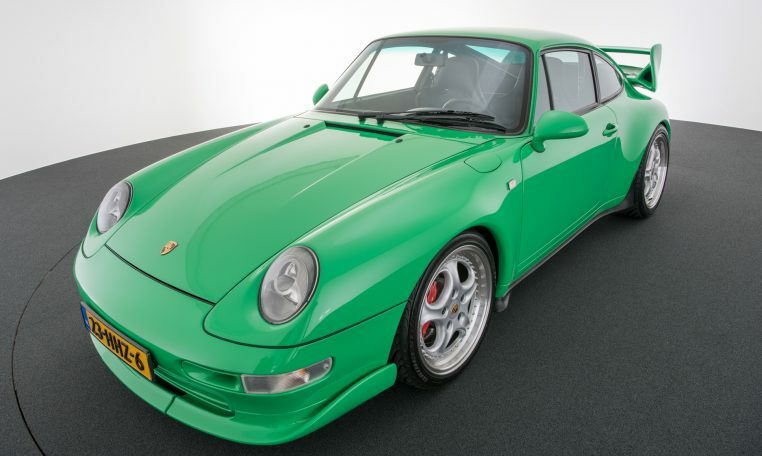 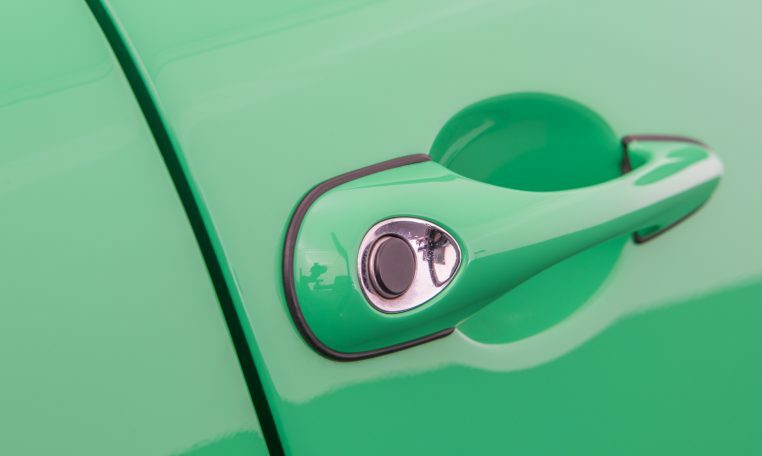 The owner decided however to spray the car completely in the current RS color ‘signal grun’. 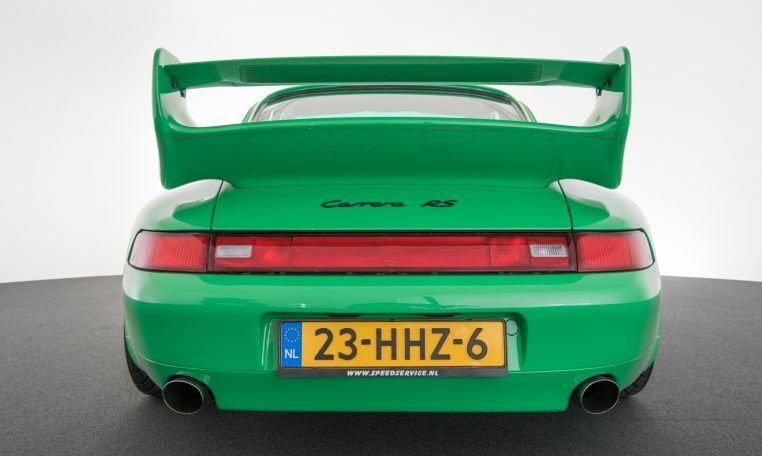 Speed ​​Service, did take the car completely apart up to the last screw, became green and then was completely rebuilt. 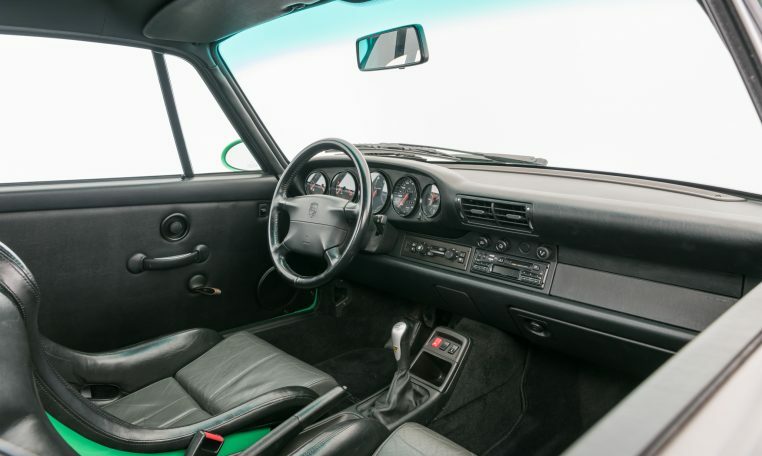 The car is in a very good condition and drives and turns perfectly. 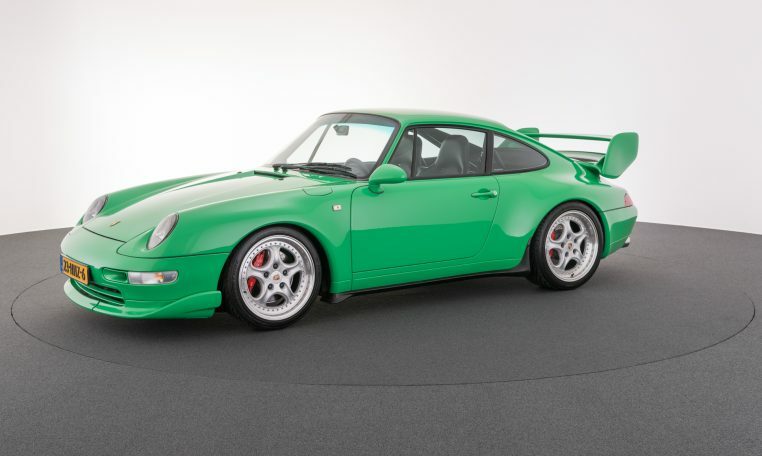 For those who want to drive at 25% of the real value of a genuine RS, this is the right car!